Walk into a bookstore these days, and you’ll likely see an enormous stack of them: adult coloring books. Sales of the books have skyrocketed in the last couple of years, but their success might hide some depressing news for the publishing industry. Quartz has a really intriguing look at the sudden spike in interest in the last couple of years, and the growth is explosive, jumping from a million books in 2014 to 12 million in 2015. The sudden growth in interest is good for bookstores - in the short run. Fortune reported that sales of physical books rose 2% in 2015, helped mainly by the surge. In the longer run, it’s worrisome, because once interest in the books levels off, that sales boost will vanish. If it wasn’t for coloring books, in fact, the printed-book business would likely look substantially weaker than it does. 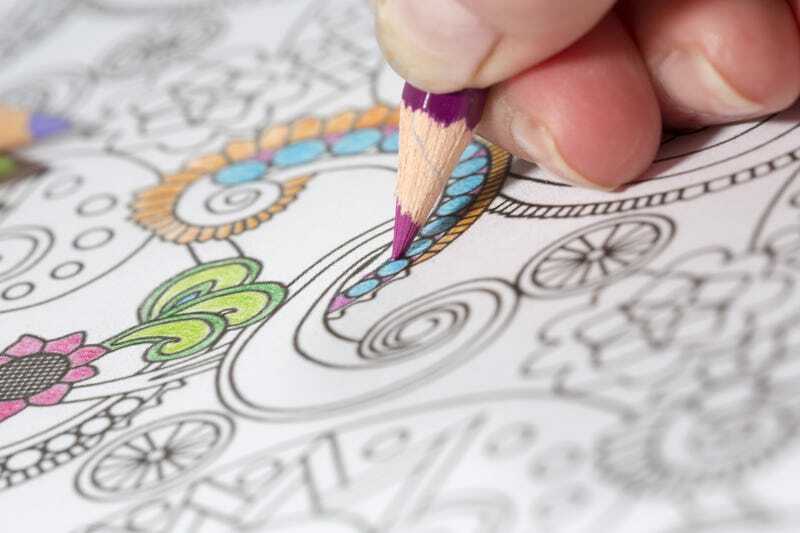 According to a recent ranking at Amazon, five out of the top 10 best-selling books in the United States were adult coloring books. What does this mean in the long run? Publishing is still struggling: the growth in coloring books makes up for the decline in sales for print books, and that gap is likely going to continue to grow.